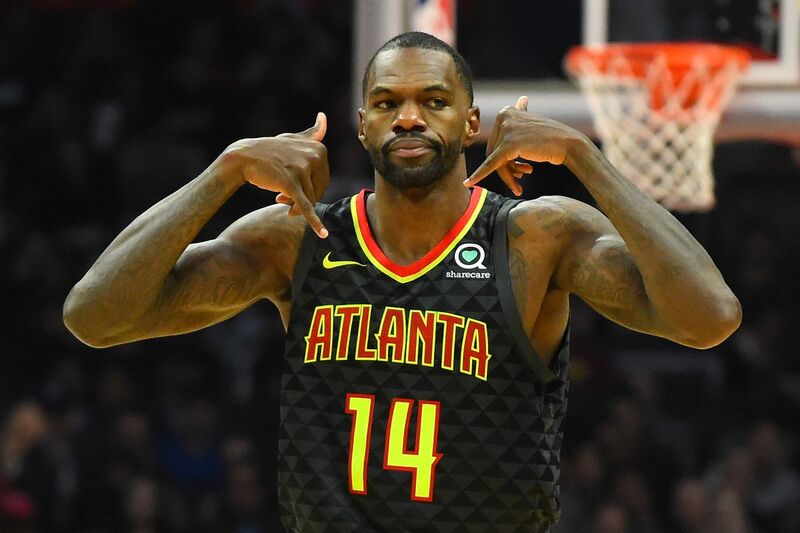 Time to go bargain-hunting again on a Friday night, starting with Hawks center Dewayne Dedmon. 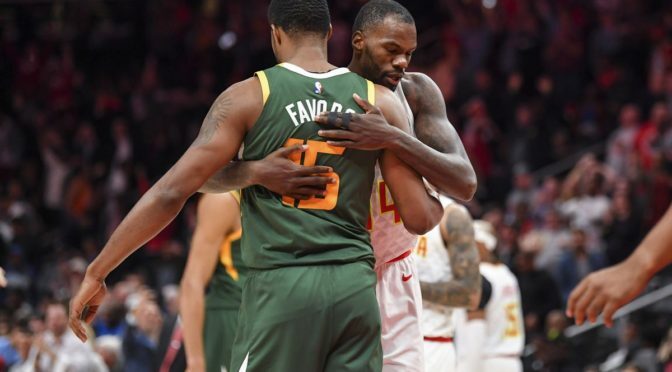 Dedmon combines the rare skill of creating space as a shooting center with the willingness to bang with anyone inside. He is averaging 17.7 points, 8.7 rebounds, and a steal over the past three games, all Hawks wins. He has drilled SEVEN treys during that span on 12 attempts. 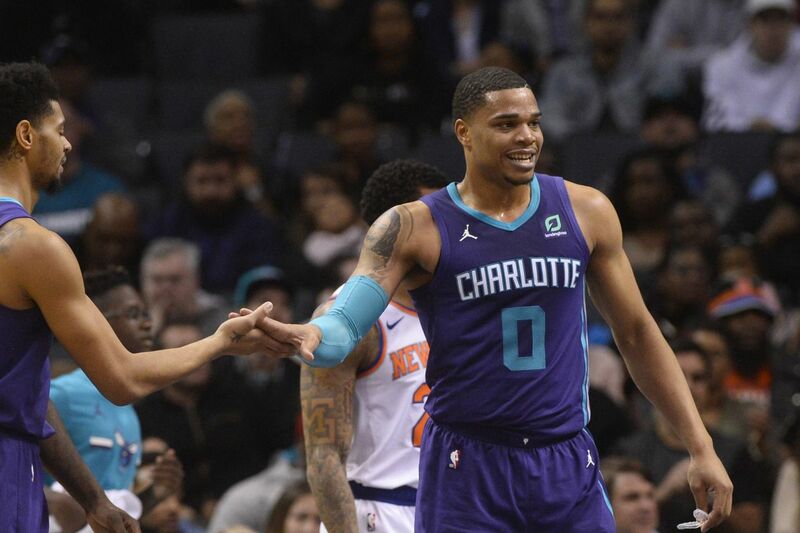 With Nicolas Batum and Jeremy Lamb unavailable, Bacon has strung three quality games in a row, culminating in a career-best 24-point performance against the Spurs. Before that, he was averaging over 30 minutes a night which makes him a really good bargain option for DFS. It’s not only Bacon who has benefited from injuries to the veterans. Bridges also has been spectacular, turning up top-25 value over a four-game stretch in nine-cat leagues. 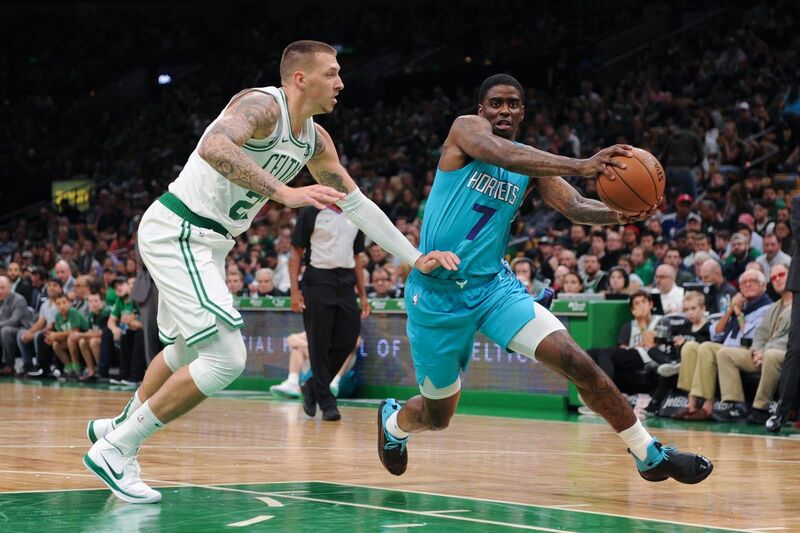 He has also played at least 29 minutes over the last 5 games and with Charlotte winning its last four, I’m sure James Borrego will stick to what works. 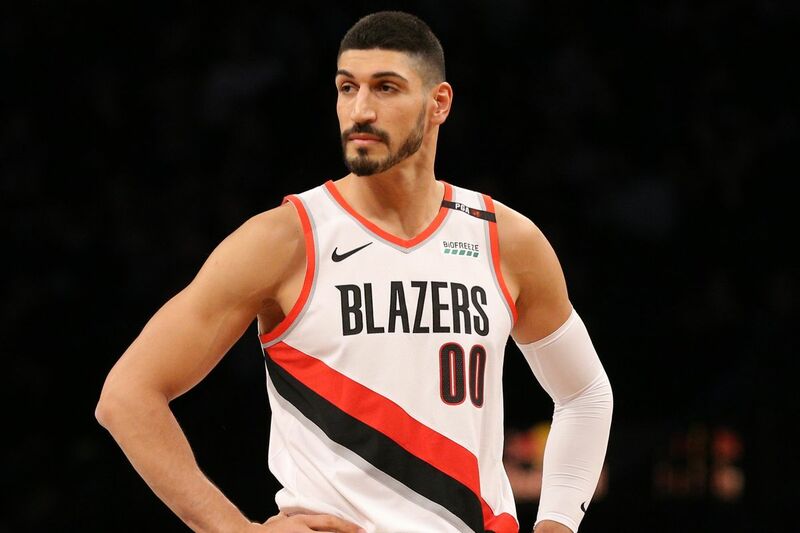 The injury to Jusuf Nurkic surely puts a huge dent in Portland’s frontcourt but Kanter should be there to fill some of the offensive void. Zach Collins and Meyers Leonard are all spry and whatnot but none of them provides the per-minute point production Kanter can, especially on the low post. If being used right, Kanter can give you a double-double in barely 20 minutes a night. Just solid, man. 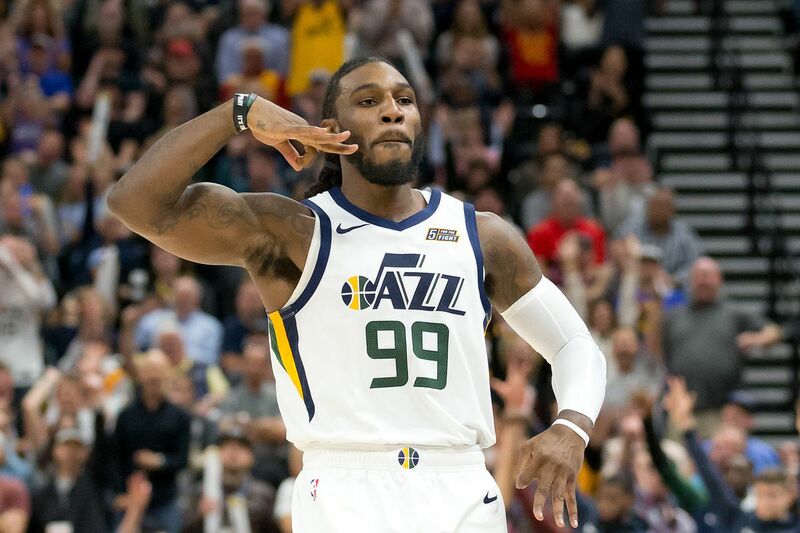 12 points, five rebounds, 2.7 assists, and 1.7 steals over the past three.